THAT IS PORTABLE, AFFORDABLE AND CAN BE SET UP INDOORS OR OUTDOORS IN MINUTES. 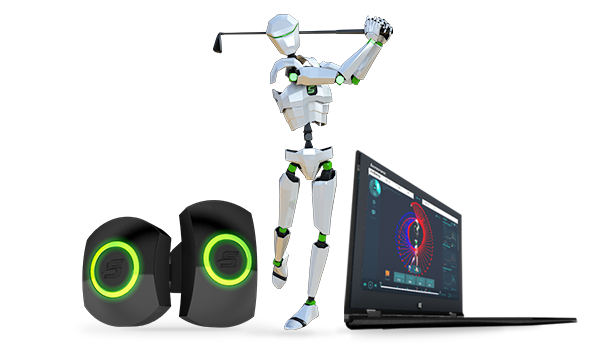 Capture full-body motion in 3D along with ball-flight and club data from your Launch Monitor. Measure and analyse player physical screens and swing biomechanics. Store screen, swing and ball data in our searchable MySwing Locker. 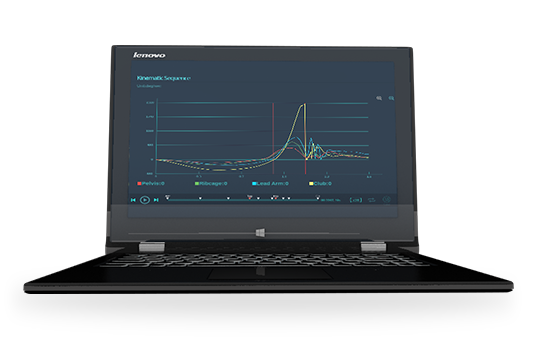 Capturing data has never been easier. With the wireless, full body indoor/outdoor, 3D motion capture system you will setup, suit up, and calibrate in minutes not taking away from the valuable time with your student. Suiting up is easy. Included is an assortment of adjustable straps that are comfortable, washable and lightweight. 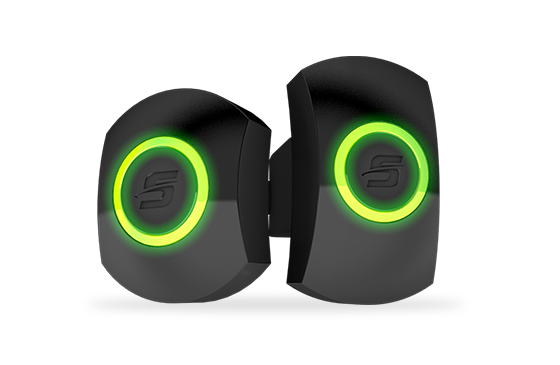 Our sensors attach securely to the straps with a single turn. Sensor calibration is quick and easy. With three simple calibration poses, you’re ready to begin capturing screens or swings in minutes. 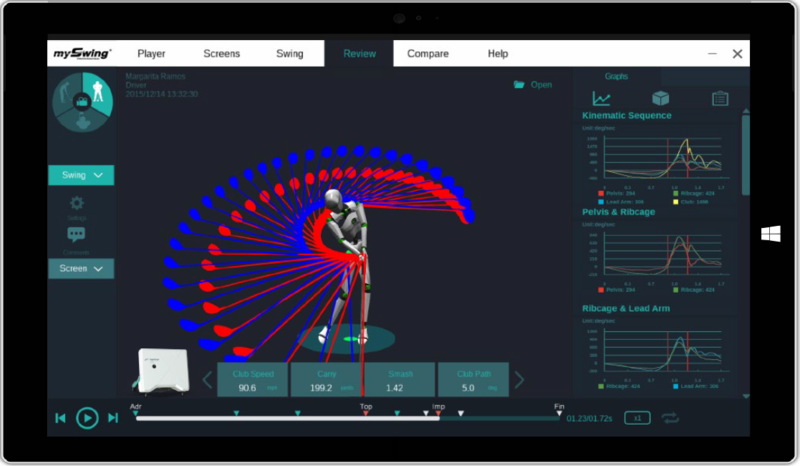 Recording provides you with 3D skeletal motion for physical screens and the golf swing, plus data from your FlightScope or TrackMan stored in one single place. True cause and effect at your fingertips. Data has never been more important in golf. Quantifiable data is a must and mySwing Professional is the solution. The angles, speeds and velocities of the golf swing is vital to a full understanding of the motion. We can prevent injury, improve performance, and speed up the learning process. Progress is more than a distance. Viewing the golf swing with mySwing Professional takes you beyond the limitations of a 2D camera. You are now able to view the golf swing from any imaginable angle. True motion in 3D. Analyse the golf swing frame by frame at various speeds with ease. 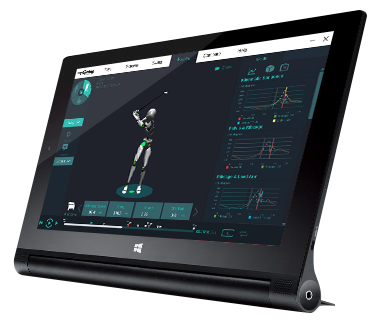 Add body lines, angles, traces and evaluate kinematic graphs to check mechanics, and achieve a more effective evaluation directly from the included tablet. Compare two swings from any angle, time or position throughout the swing. Playback swings at different speeds and synch two swings at any point. When a player is swinging their best, it’s vital to capture what the body is doing to produce a certain ball flight. It’s equally important to capture the poor swings to identify the areas for improvement. 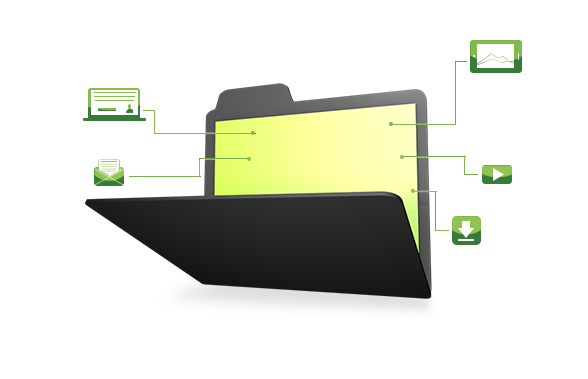 MySwing Professional gives you the tool to access that information. Your student’s physical screens, swings and radar data are automatically uploaded to the mySwing Locker. Search and sort through the mySwing Locker database easily by physical characteristics, handicap, ball flight and other criteria. 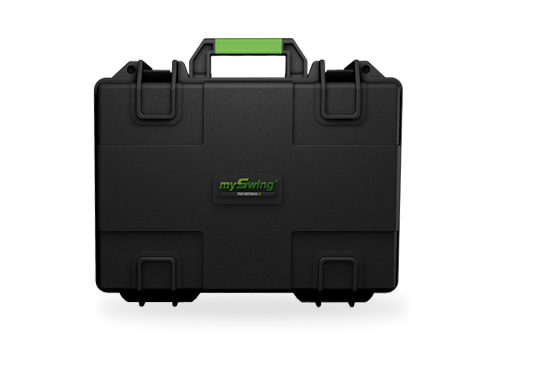 You and your students can view all of your recorded physical screens, swings and ball-flight information online through the mySwing Locker.